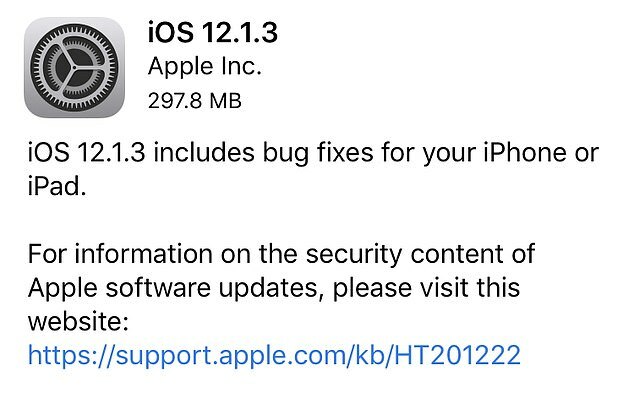 Apple has officially seeded iOS 12.1.3 update firmware for all supported iPhone/iPad devices. 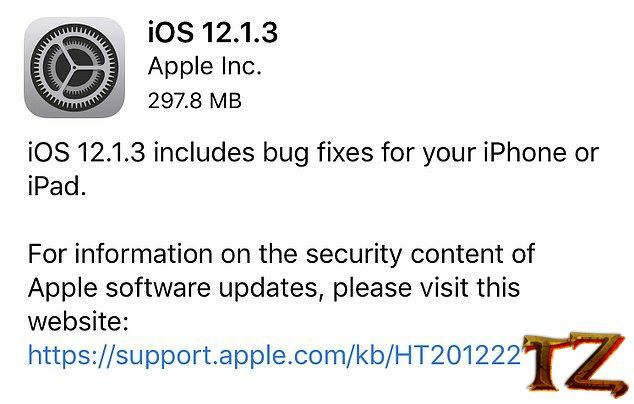 You can right now go to Settings > General > Software Update to update your phone to the latest iOS version. However, there are still many of you that want to install a clean firmware update on your phone to avoid bugs and issues. So, this post will give you the quick and fast download of the iOS 12.1.3 firmware for iPhone/iPad. Read on this post to download and install it on your iPhone/iPad.